TRAVEL.org - Hungary. 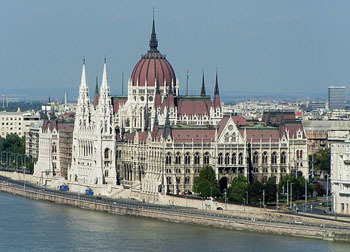 Find Lodging, resorts, activities, apartments in Budapest, and site seeing in Hungary. Hungary Tourist Guide - The wonders of Hungary. Hungarian History - from the Corvinus Library Archive. Budapest info - sightseeing, culture, arts and other information. Budapest Marriott Hotel - Enjoy all the city has to offer when you stay at Budapest Marriott Hotel. Located in the city center, this hotel in Budapest is near attractions like the Parliament and Buda Castle. Guest rooms at this Budapest hotel offer spectacular Danube views. Dunaflat.com - Budapest Apartments - The best way to rent holiday apartments in the city center of Budapest.